These days, unfortunately, nearly every songwriter feels compelled to be a recording artist (and vice versa). 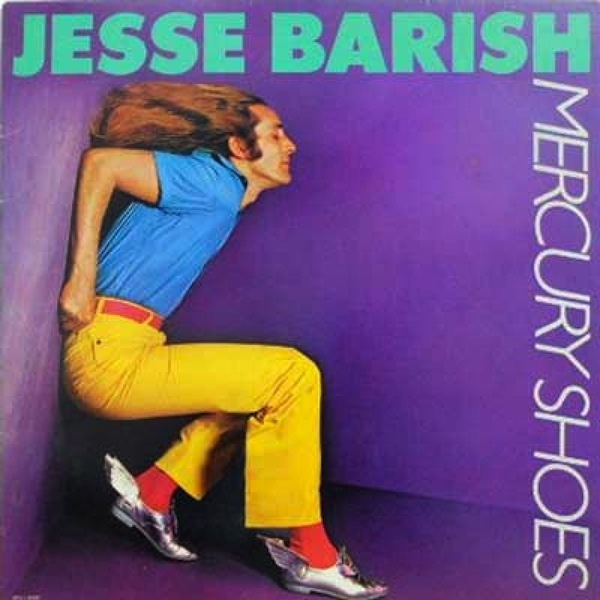 Witness this second album from Jesse Barish, a sometimes excellent writer who penned “Count on Me” and several of my other favorite recent Jefferson Starship tracks. Though Barish can sing, the present set leaves no doubt that his vocal cords alone would never have won him a record contract; and when his own renditions of his tunes are played alongside those by Marty Balin (who produced), he seems ho-hum indeed. While this LP showcases several examples of Barish’s writing prowess, moreover, it also includes enough oh-my-soul-it’s-rock-and-roll lyrics to suggest that the man’s performing efforts may be interfering with his considerable primary strength.